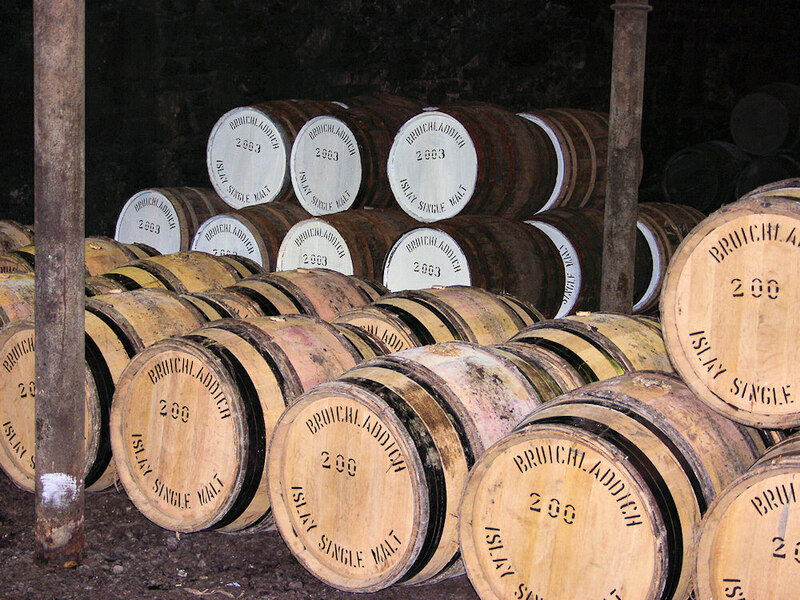 Just a few casks at Bruichladdich distillery. I think empty when I took this picture, but waiting to be filled. This entry was posted in Distilleries, Repost and tagged Bruichladdich, Islay by Armin Grewe. Bookmark the permalink.